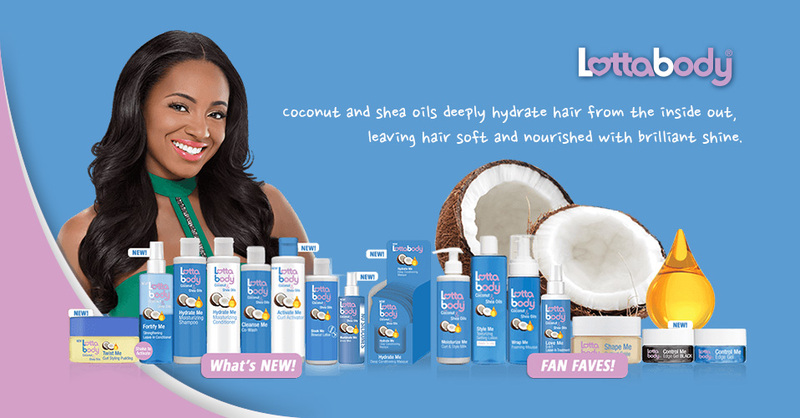 Coconut and shea oils deeply hydrate hair from the inside out, leaving hair soft and nourished with brilliant shine. Controls,holds, and smoothes edges. Perfect for sleek styles, ponytails, updos, and sculpting.